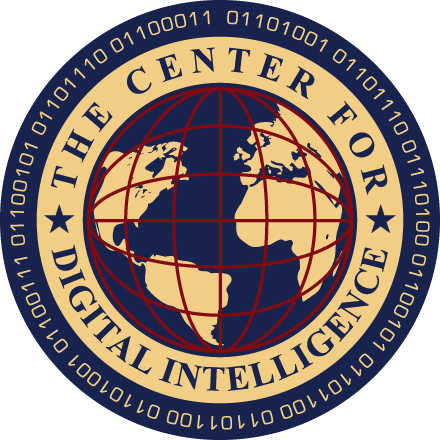 The Center for Digital Intelligence™ led by renowned futurist, technology analyst, writer and speaker Kevin Benedict, provide personalized strategy and consulting services to help enterprises identify, understand, prepare, and adapt to the business and competitive impacts of emerging technologies. Two hour - inspirational and motivational presentations and Q&A on the competitive opportunities available from emerging technologies. One day sessions that identify emerging technologies, forecasted business impacts, and then help the audience think through the technology, operational and business limitations that need to be addressed in order to capitalize on the opportunities available in new technologies. New business and technology strategy development. These services are customized and are typically 2-5 day engagements that deliver a high level strategy document. Research and report writing. 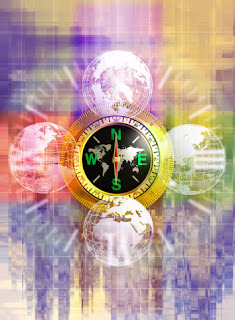 Customized research and reports that help companies understand how to develop their current and future business, operation and technology strategies and plans. Keynote speaker, writer, principal analyst and consultant, Kevin Benedict, is available to share his insights in an an inspirational, fun and knowledge packed presentation. One day Thought Leadership development workshops. Kevin Benedict walks your team through a strategy on how to develop a plan for maximizing thought leadership and influence. Customized thought leadership articles and/or videos.